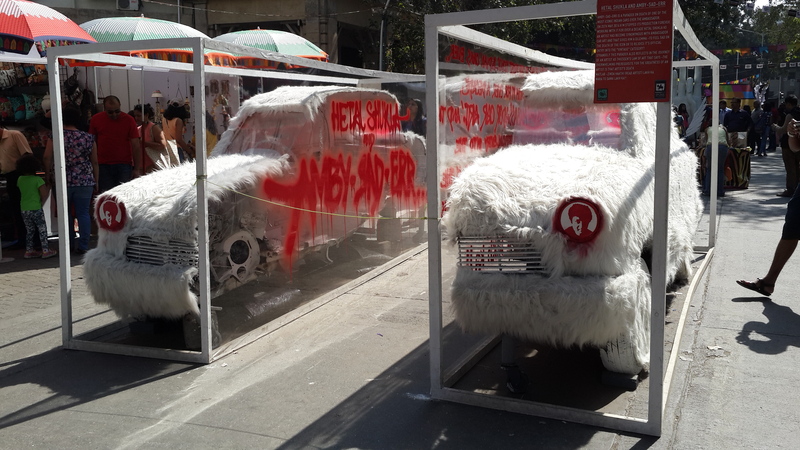 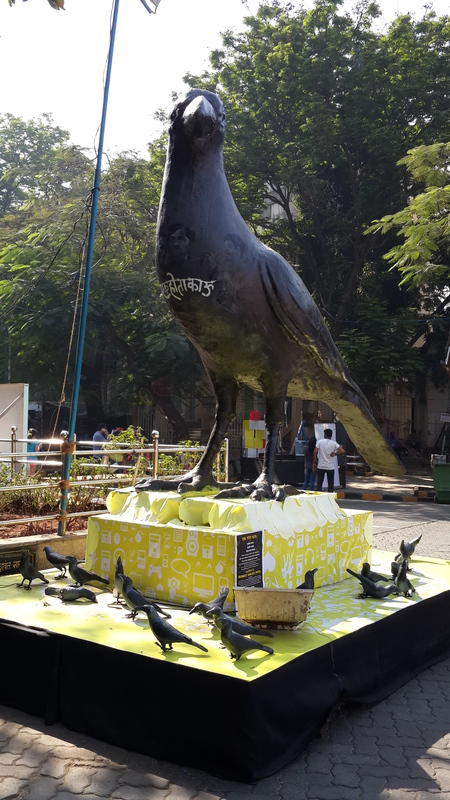 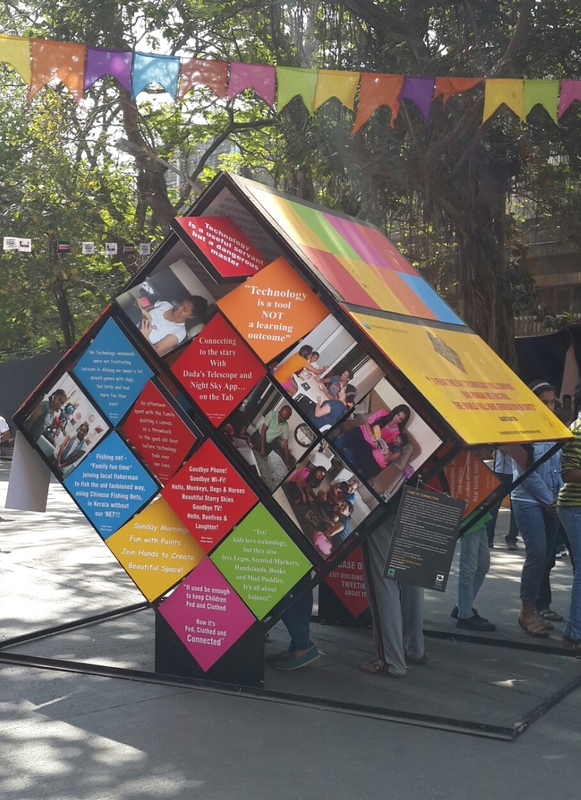 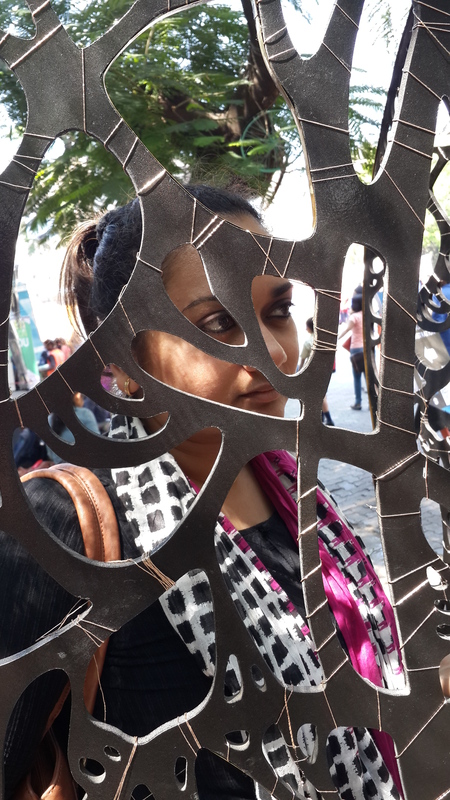 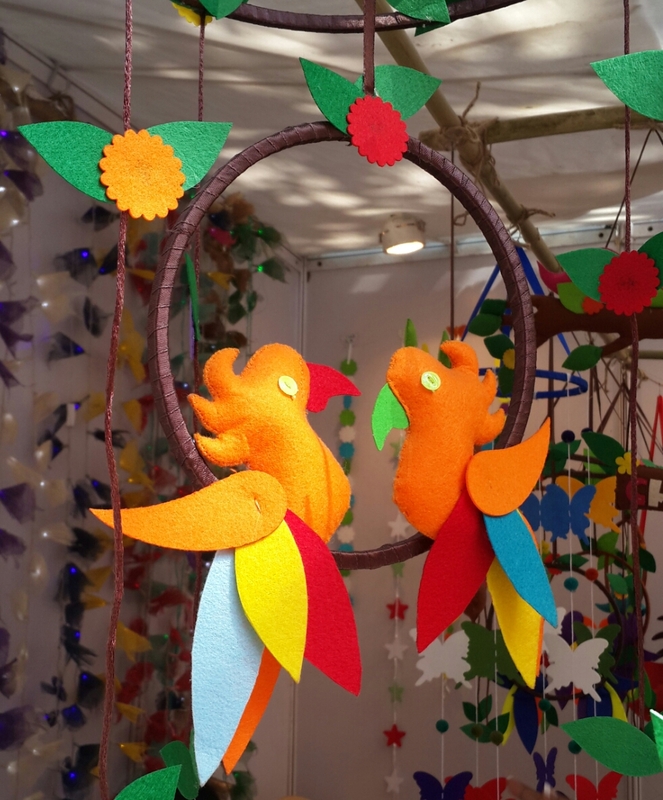 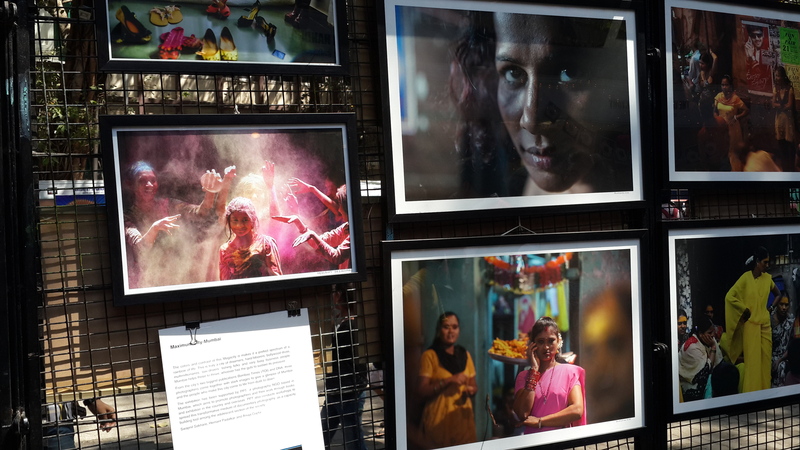 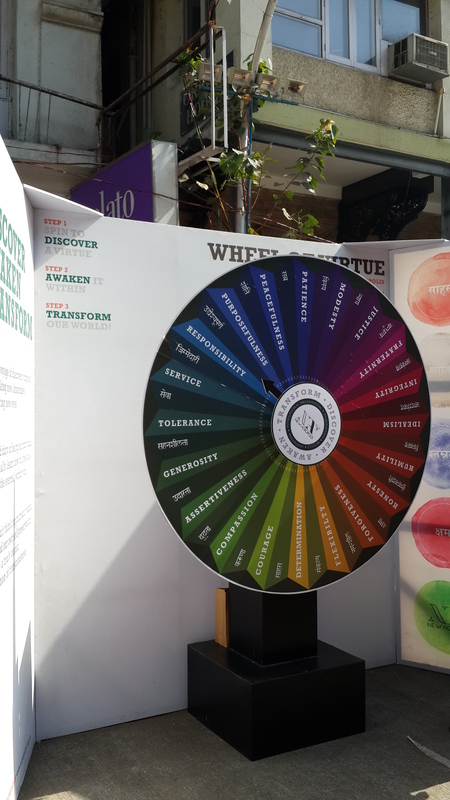 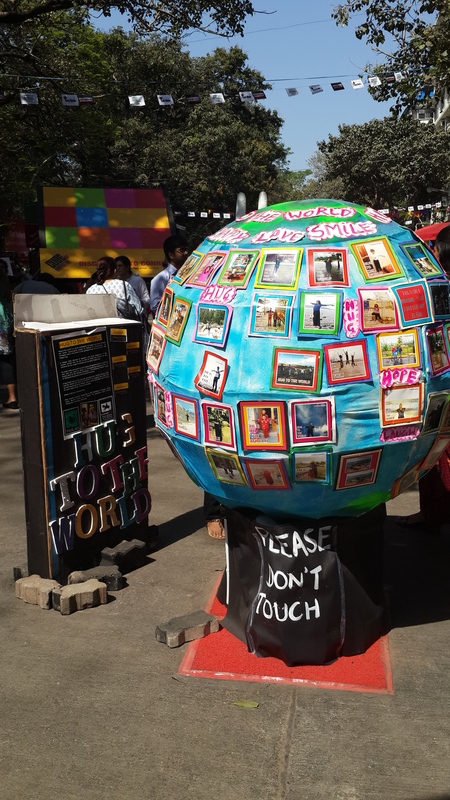 Third year in a row, yes, I did find time to attend Kala Ghoda Arts Festival this year. 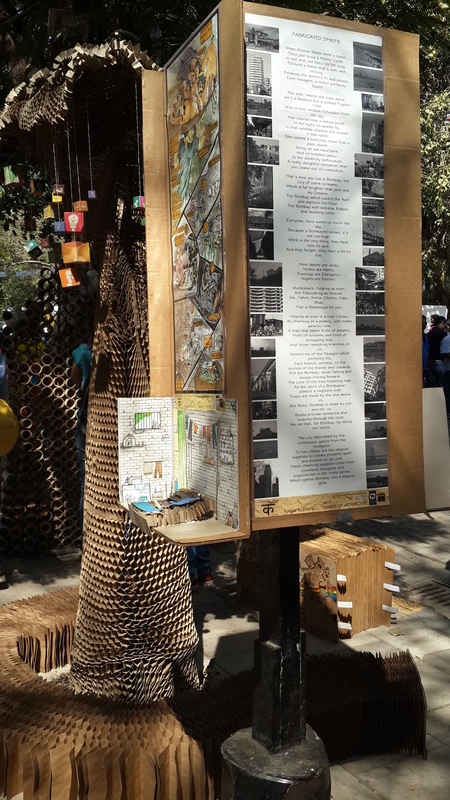 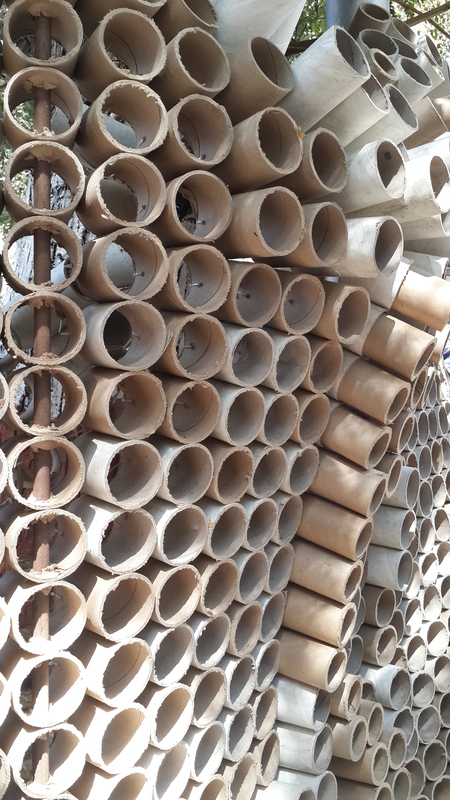 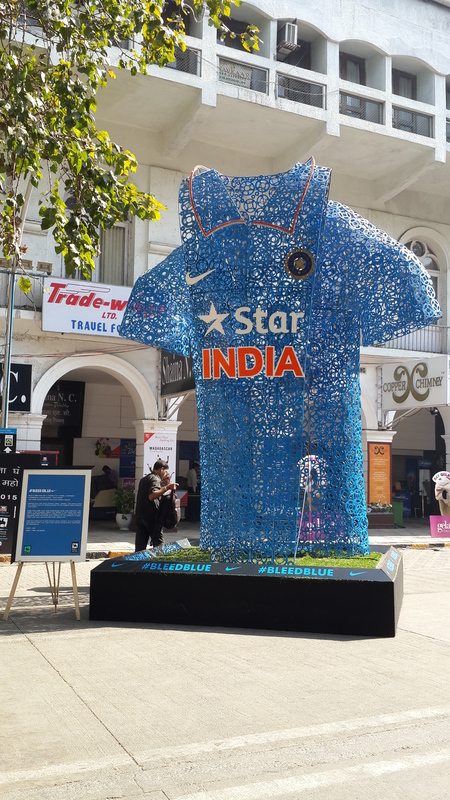 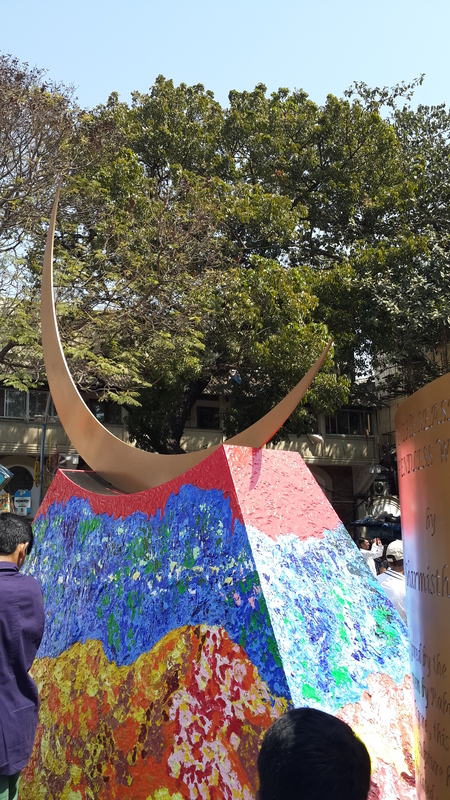 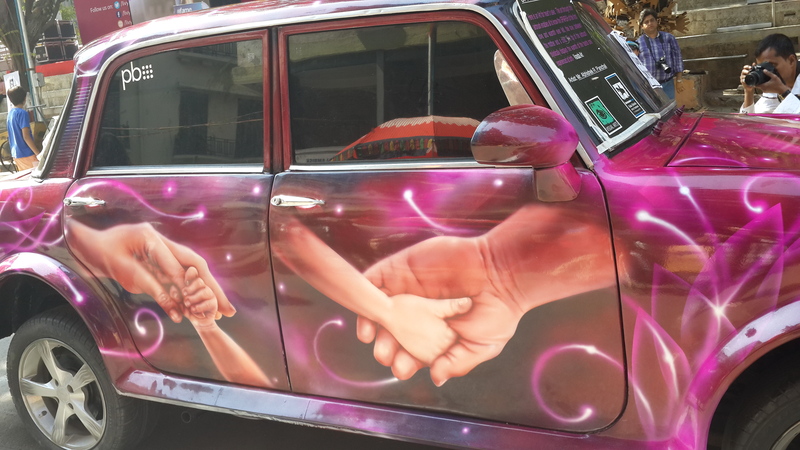 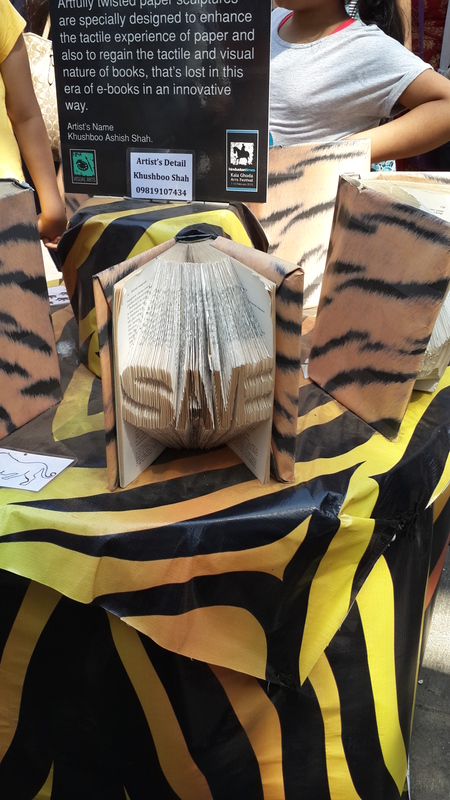 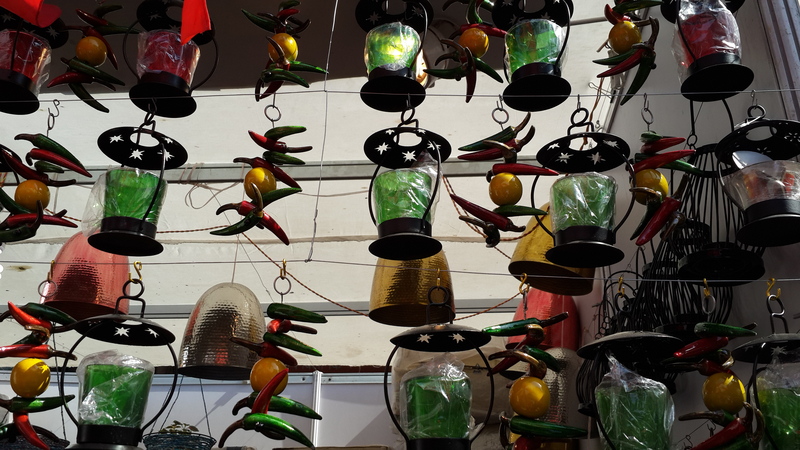 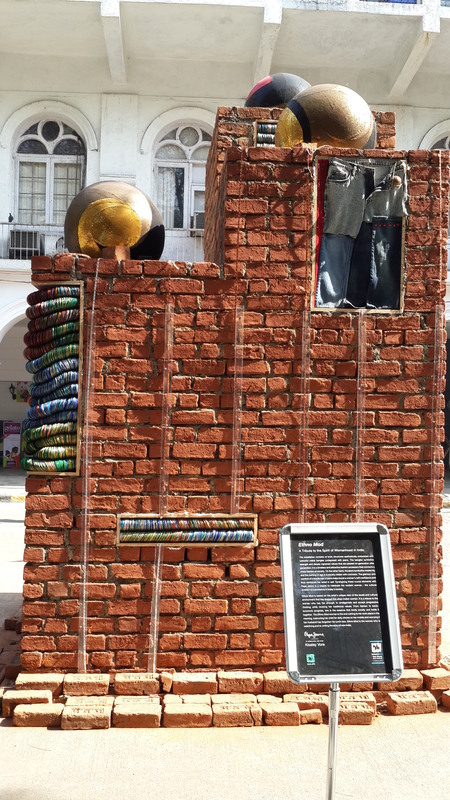 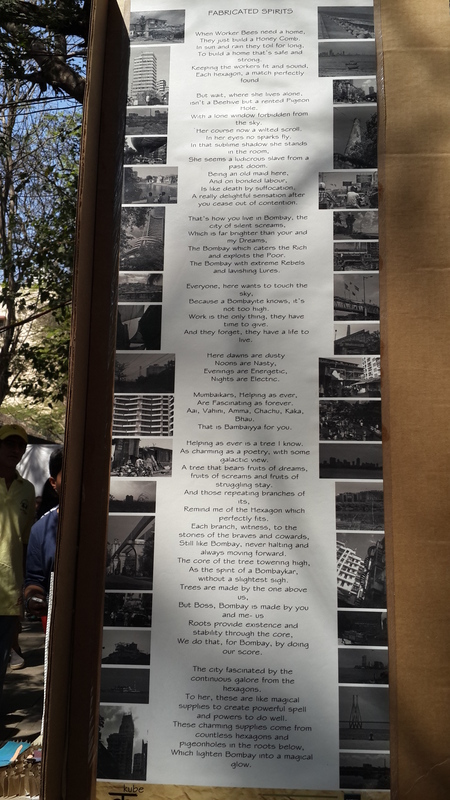 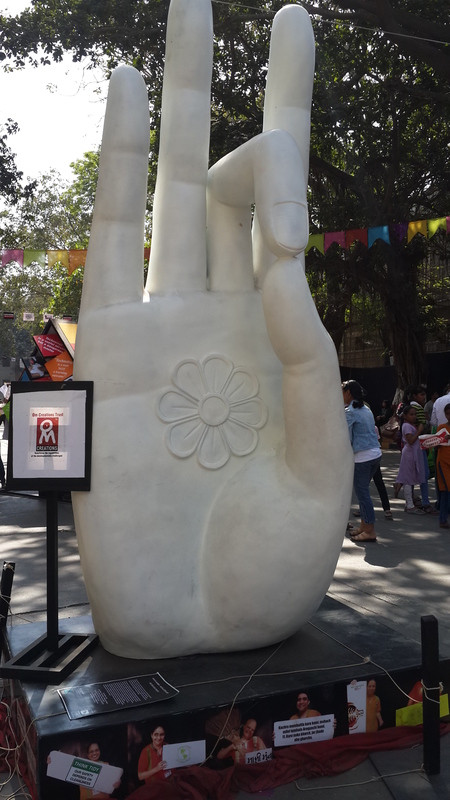 10 AM sharp on 15th Feb – last day of the fest – I was at Kala Ghoda (Mumbai), no queue…and thanks to the cricket match…few people…less crowded…enough space to roam…appreciate the art, admire the display and peacefully shop at the stalls! 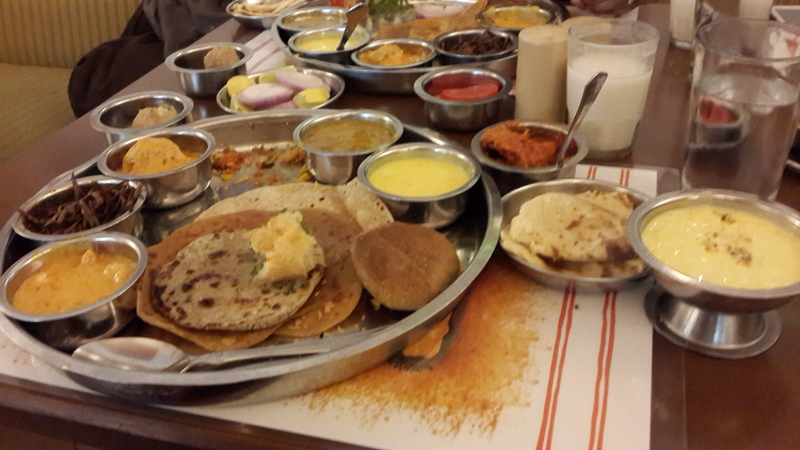 And the amazing Rajasthani Thali Lunch at Chetna’s Thali Restuarant! 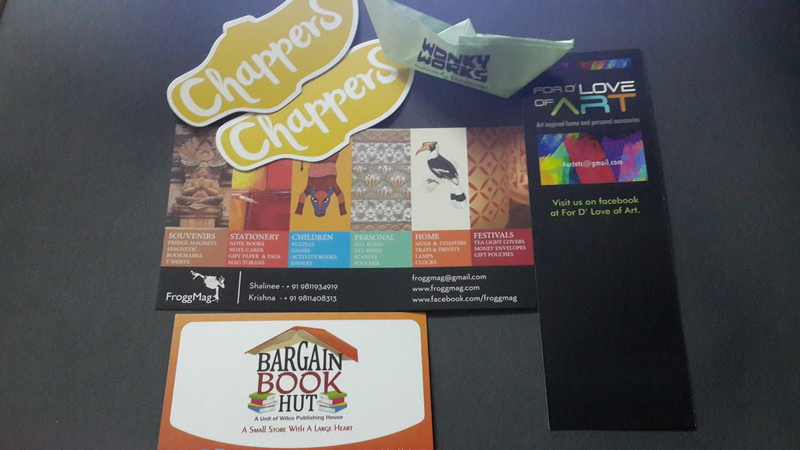 And Bargain Book Hut: Not for the card but for the cool book prizes! 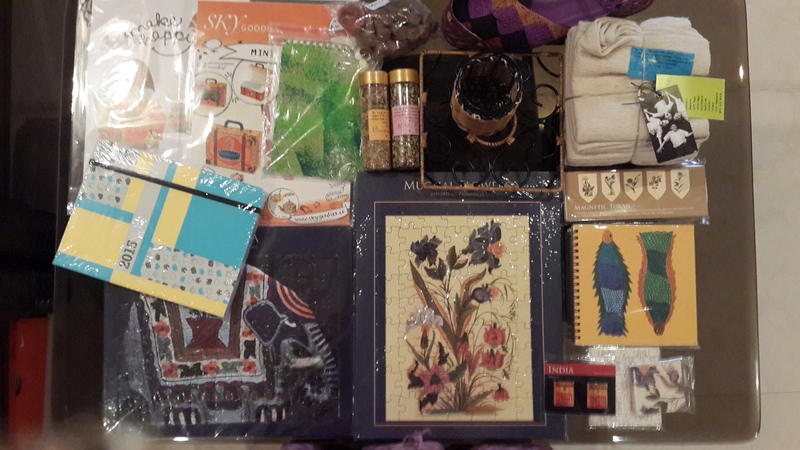 My shopoholism took me to all stalls…but the stuff I took…good stuff…creative stuff…and most importantly, within my budget…belonged to Frog Mag, Sky Goodies, Pawan Emporium, Mojari Shop (can’t recall the name) and The Research Society for the Care, Treatment & Training of Children In Need of Special Care. 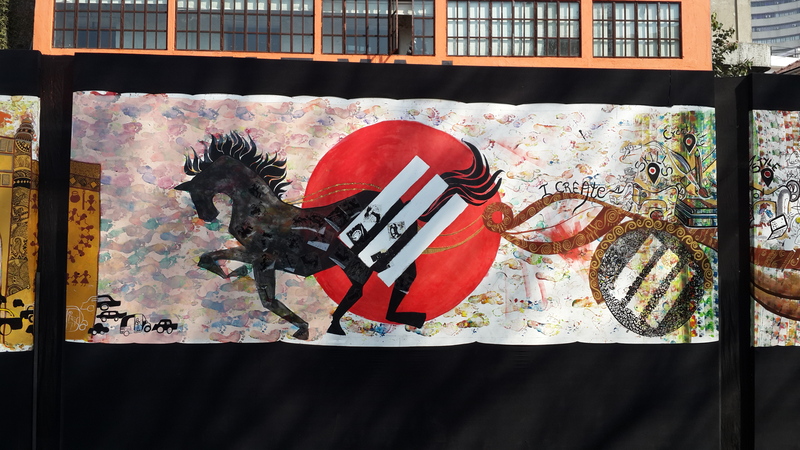 For those who have missed…don’t miss it next year!